We are passionate about seeing young people discover a relationship with Jesus, discover their God-given potential and discover more about what God has destined them to be and do! We also believe that young people are not just the 'future' of the church... they are the church right now. 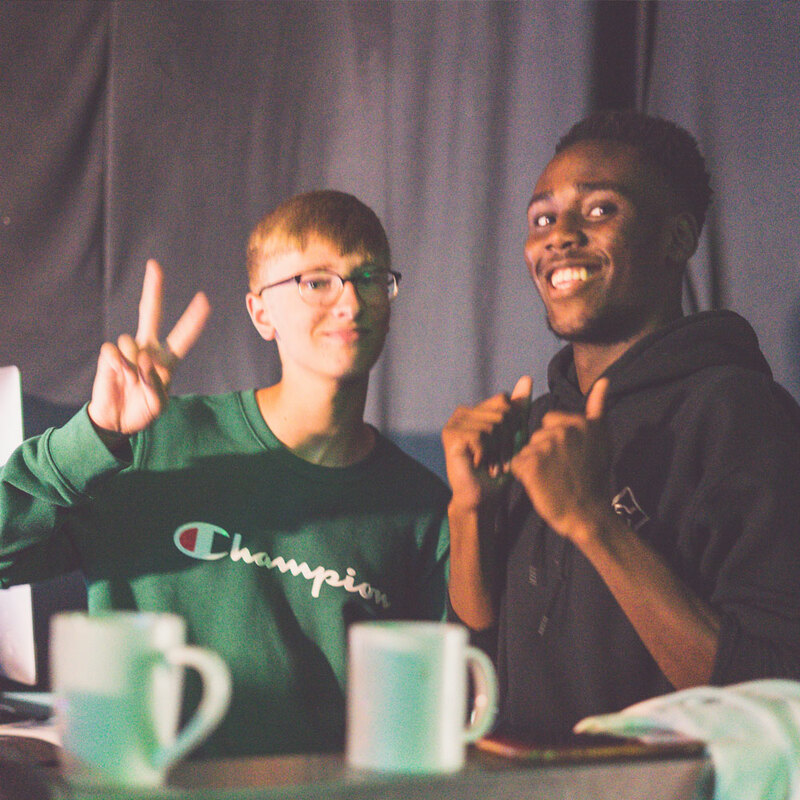 Fuse is for 11-14 year olds and a great step into teens, helping you put roots down into your faith and build relationships for life, all in a fun and charged atmosphere! Unleashed is for 14-18 year olds and all about adventuring in a relationship with God, creating memories and equipping you to lead effectively in your generation! Our passion is to see young people step into adult life with confidence, maturity, conviction and a vision to influence and impact the world around them. Whether you're a student or in full-time employment, learning a trade or ready to launch out on your own, loved up or young-and-free, we want to champion you to succeed in every way! For more information on what we offer for Youth and Young Adults at our church, get in touch by clicking the button below.